Earthworms is an independent, artistic, point & click game placed in surrealist world of science-fiction. All the locations in game were painted manually and shown from a unique perspective. You play as private detective named Daniel White, who is endowed with parapsychic abilities. Visions that he gets, help him to solve investigations. At first glance, the case that you are part of is about missing teenage girl who's from small fishing village. With every next location, you will experience more and more weird situations and discover that everything is leading to big global conspiracy. If you think that is only summer walk through fishing village, you are wrong. This is an epic adventure which will blow your mind. 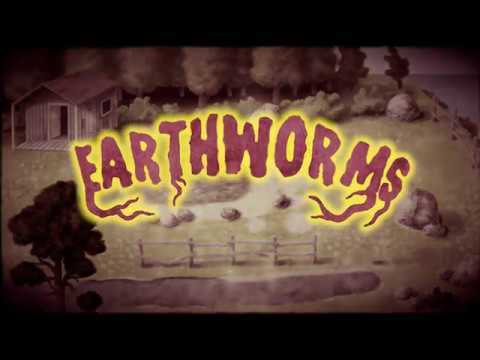 Earthworms was released on Switch 239d ago in the US and the UK. Notify me when Earthworms is available.